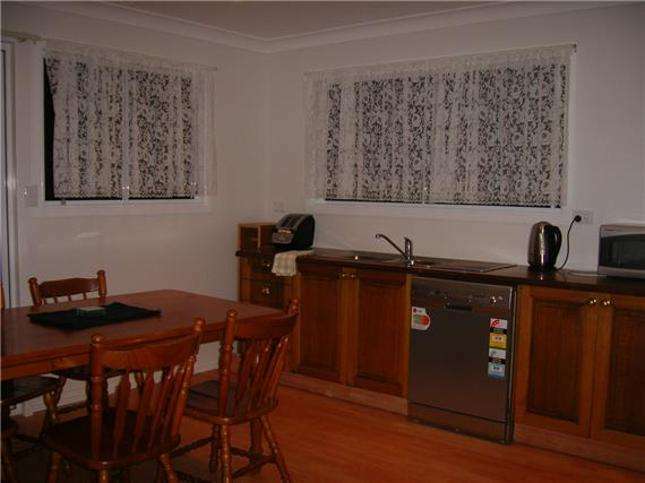 Pine Cottage is a 3 bedroom, fully furnished house in the waterfront suburb of Brisbane, Wynnum, on beautiful Moreton Bay. Where Brisbane City meets the water. 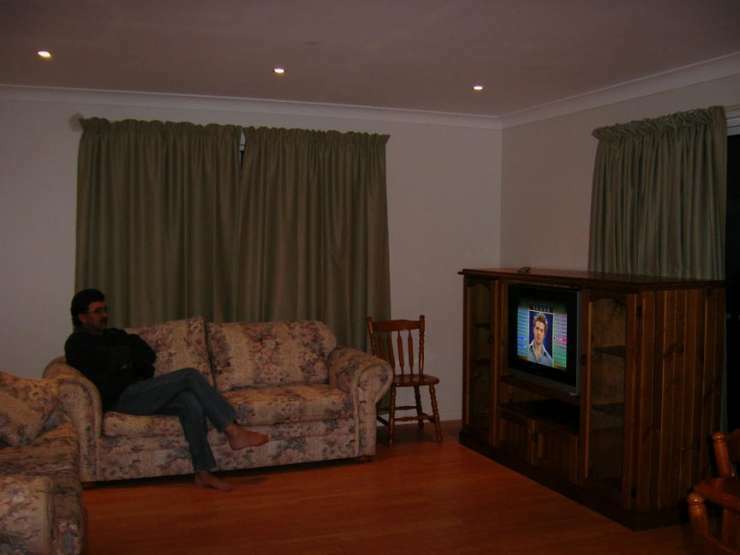 The house is 50 metres from the waterfront, 15km from Brisbane City, short walk to train/bus to Brisbane or connecting train to Dreamworld and the Gold Coast. 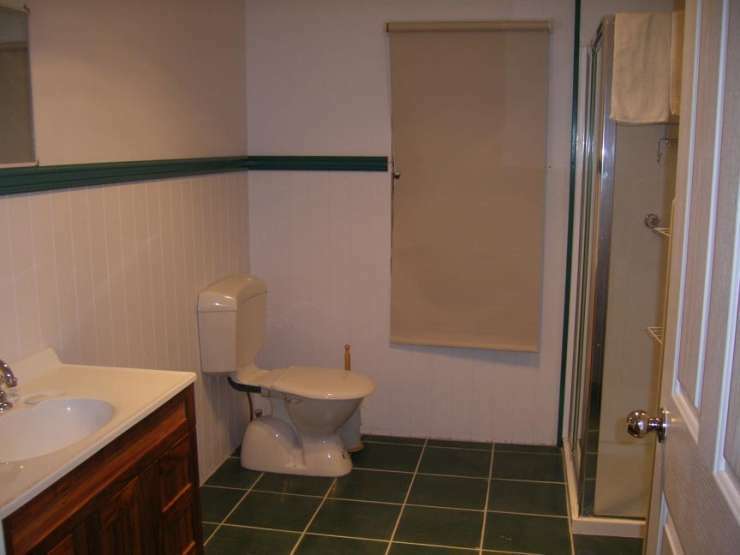 Located 20 minutes from the Airport for easy access. 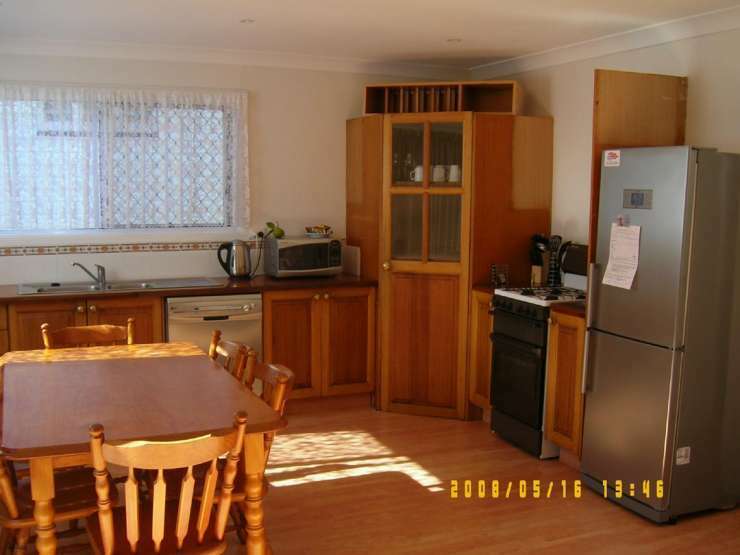 Close to restaurants and 2 shopping centres. Well located for the visitor to Brisbane. 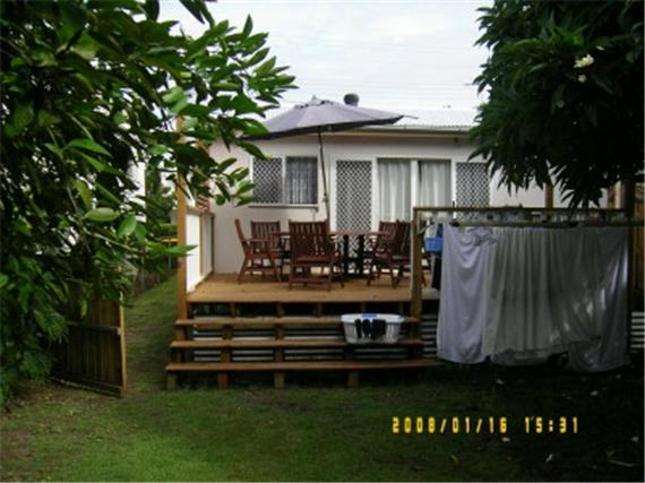 Self contained, air conditioned, walk to waterfront, walk to train and bus 25 min to city, one hour south to Gold Coast, One hour north to Sunshine Coast. 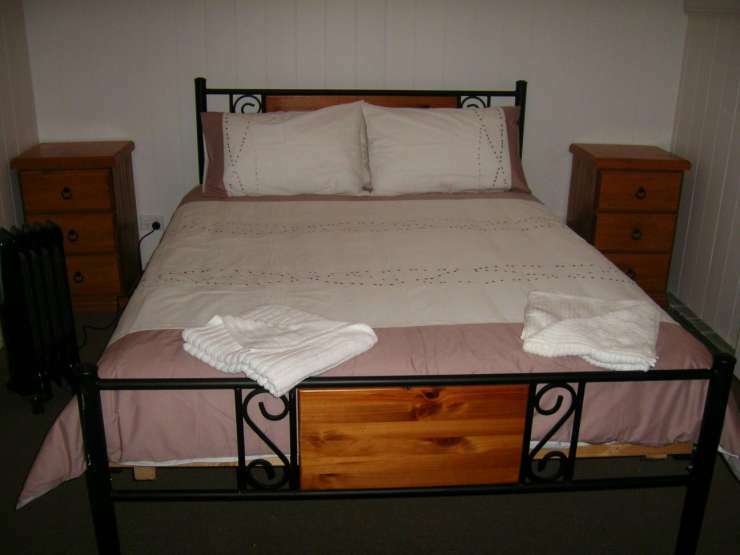 Full laundry including dryer, ensuite off main bedroom. 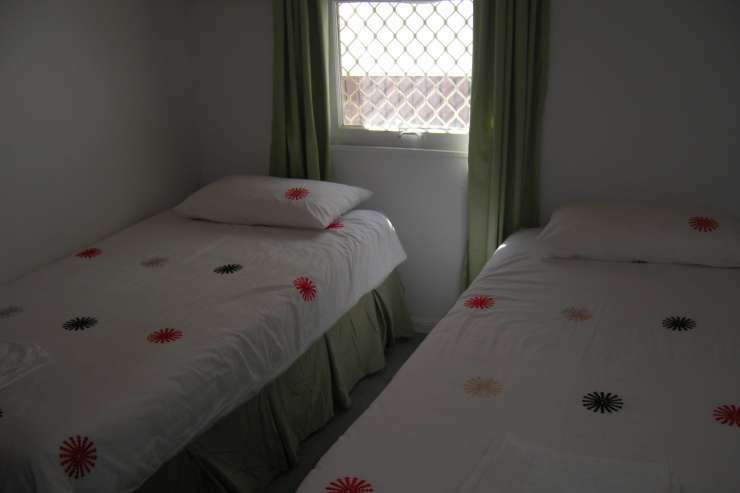 The house has 3 bedrooms, queen bedroom with ensuite, 2 x king single beds and 2 single beds. There is also a sofa bed in the lounge. With all the comforts of an Australian home, gas bar-b-cue for cooking on the deck outdoors, foxtel (cable TV giving movies and sport 24 hours), and dishwasher and laundry facilities allowing you all the home comforts. Ideally located so you get the best of both worlds while you are visiting Brisbane, staying in a bayside suburb. Go sailing, fishing or an island tour on Moreton Bay. Or an early morning walk along the waterfront 5km esplanade. Catch a train to Brisbane City or the Gold Coast for a day of adventure. Close to Manly Marina, Boat clubs and Port Of Brisbane. 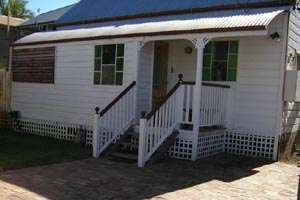 Being a well located 3 bedroom house allows privacy yet allowing the group/family to stay together.